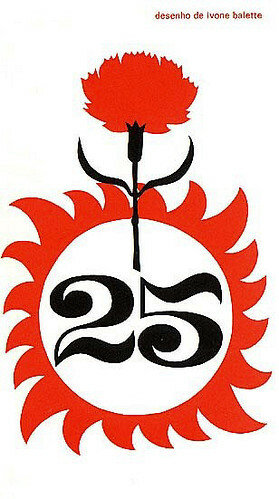 today is the 37th anniversary of our Carnation Revolution !!! and will fight for you everywhere all my life !!! Liberdade Sempre !!! 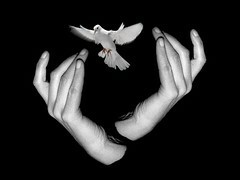 Freedom Always !!! 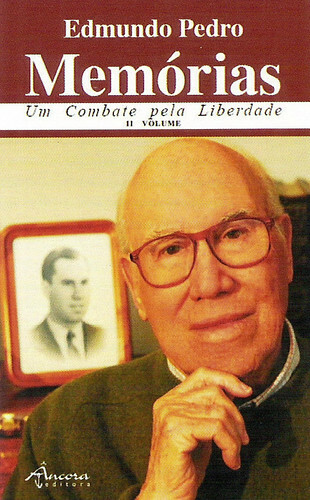 Comité José Dias Coelho, Edições Avante! 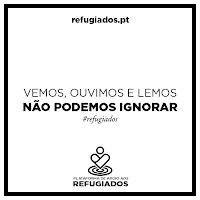 muito obrigada !!! thank you so much !!! an exceptional Man of our recent Portuguese history !!!! arrested several times, deported to Tarrafal - Camp of the Slow Death for 10 years (1936/45), he has been terribly tortured at the “frying pan”, in a total of 135 days .... exiled in Paris since 1965 where he passed away. 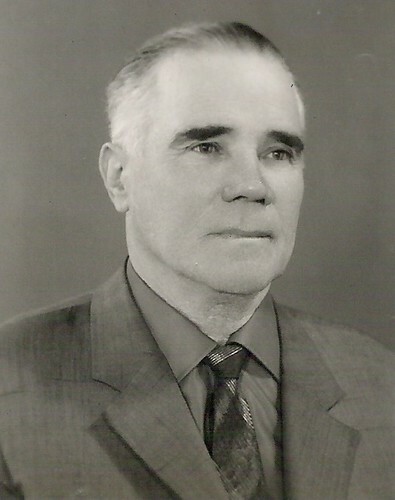 only and younger brother of grandma Idalina, father of my cousins Edmundo, Germano, João and Gabriela. Uncle Gabriel never and ever gave up of his ideals !!!! i guess i never saw you, or, may be once, did i ??? but i recall till today and forever what grandma and mom told me. see, my beloved uncle Gabriel, the path i have chosen is not only destiny .... it’s a blood legacy !!!! love you !!! very very much !!! to literally bake in the sun on hot cement. inside it was the Hell. to Never forget the Portuguese fascism !!!! The 14th Dalai Lama with the first-ever Shine a Light on Human Rights award in recognition of his lifelong commitment to social justice and human rights on Wednesday, May 4th at the Carpenter Performing Arts Center in Long Beach, California. cartoon title » ! ? 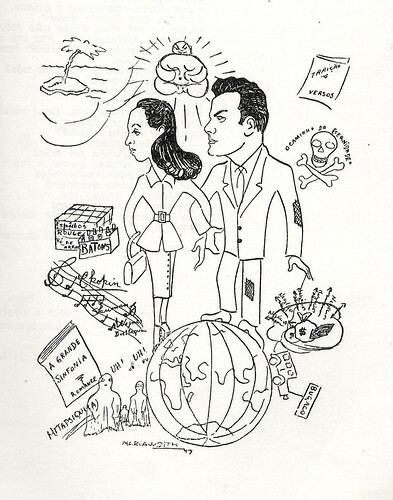 with cartoons of all students who finished school. Faculty of Letters, Lisbon, 1945/49. in partnership with the World Coalition Against the Death Penalty. a great source of information !!! thank you !!!! and what a memories !!!!! the history of this country must Not be forgotten !!!! and deep memories are within me. wishing lotssssssss of success, my dear Edmundo !!! love youuuuuuuuuuuuuuuuuuuuuuu very much !!! On the same day that President Obama announced the launch of his 2012 reelection campaign, he abandoned one of his major promises from 2008.
you are just another liar, right !!!! With this book Ivone won in 1979 the Children’s Literature 1st Award from the Associação Portuguesa de Escritores (APE) - Portuguese Association of Writers. In 1982 she won again the same APE' Award with the book História de Aires Desgraças e de seu Amo Dom Beltrano. 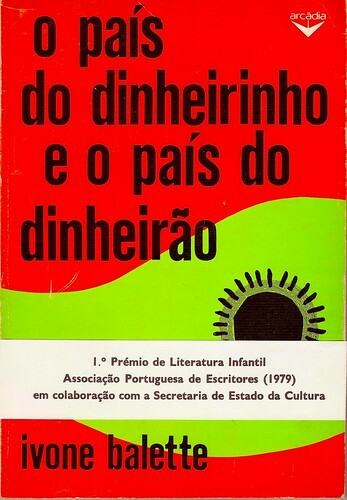 Com este livro Ivone ganhou em 1979 o 1º Prémio de Literatura Infantil da Associação Portuguesa de Escritores, tendo sido galardoada com o mesmo prémio em 1982 com o livro História de Aires Desgraças e de seu Amo Dom Beltrano. For months, the US Army kept the images compiled by the so-called "kill team" under lock and key out of fear it could result in a scandal even greater than Abu Ghraib. SPIEGEL TV spent weeks researching the story behind the men of 5th Stryker Brigade and how things could go so terribly wrong. Warning: The documentary contains extremely graphic content. Kurdish political prisoner Sherko Moarefi is scheduled to be executed on 1 May, in the western Iranian province of Kurdistan. and please sign if you didn't sign already !!! !